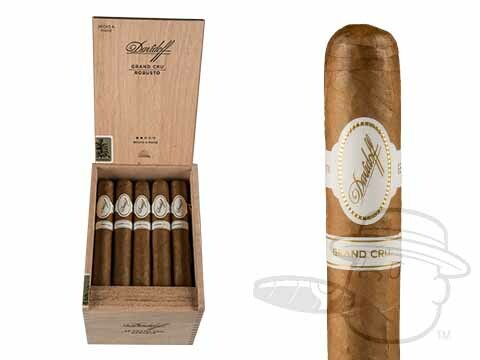 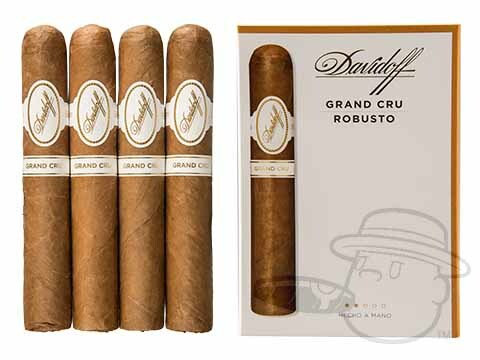 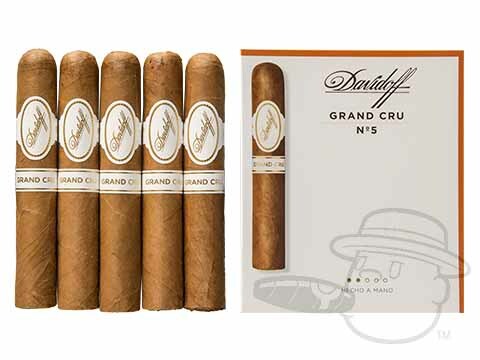 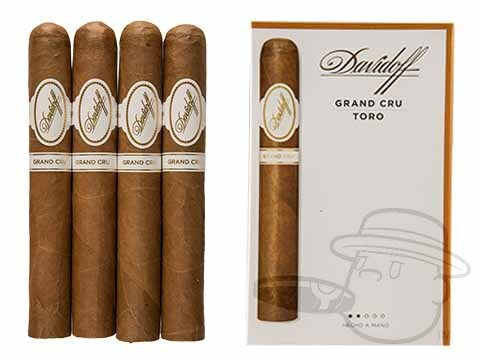 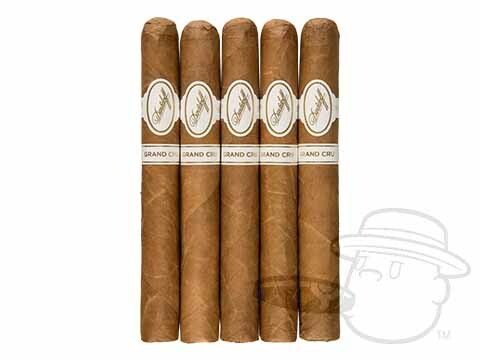 Davidoff Grand Cru cigars were blended to pay tribute to Zino Davidoff’s original cigar line introduced way back in 1946. 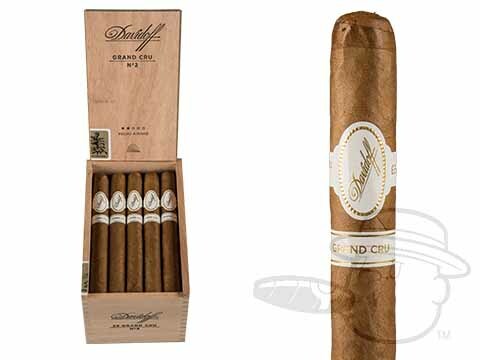 Combining a satiny Ecuadorian-grown Connecticut leaf with an elegant mix of Dominican long-fillers, the Grand Cru delivers a woody, nutty and spicy taste of the old world with a beautiful woody aroma. 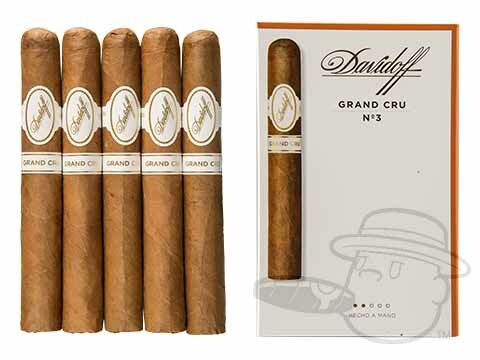 Available in 6 unique vitolas, the mellow-medium bodied Grand Cru is sure to join the ranks of your most cherished cigar experiences - get yours here at the lowest prices possible.